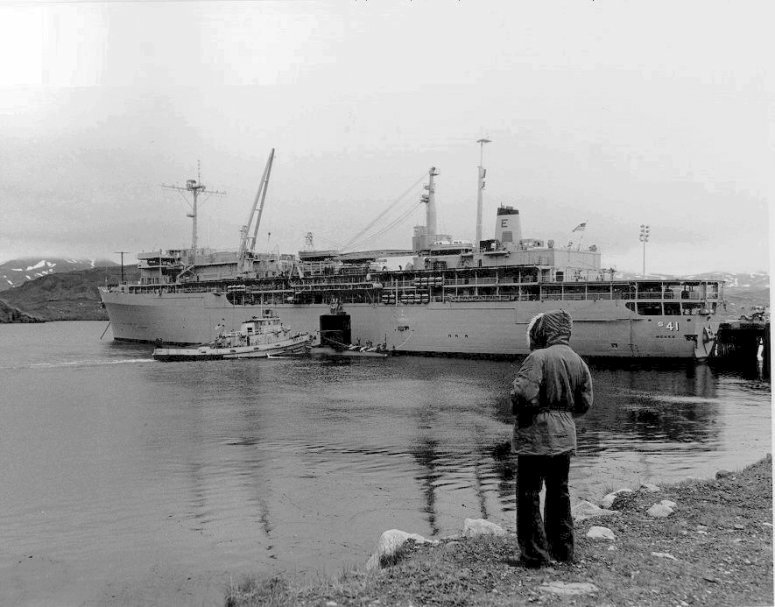 Laid down, 1 May 1973, at Marinette Marine Corp., Marinette, WI. 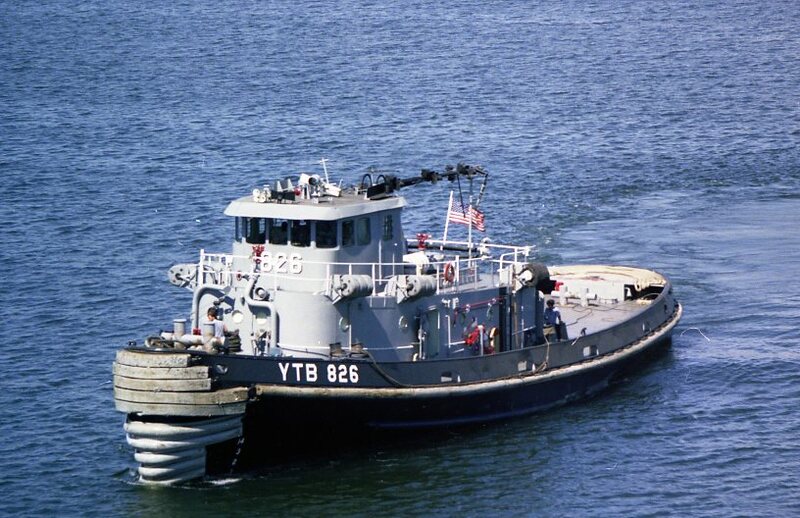 Delivered to the Navy in 11 December 1973 and placed in service as Washtucna (YTB-826) in the 11th Naval District at Naval Station San Diego, CA. 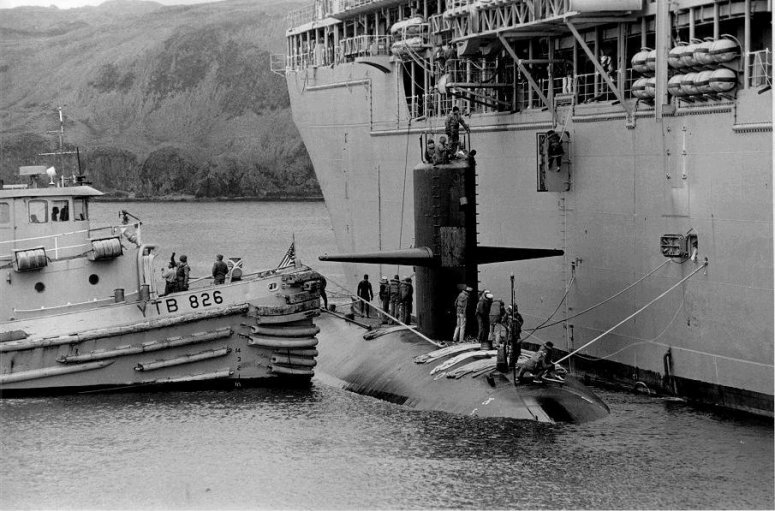 Converted to Twin Z Drive, date and location unknown. 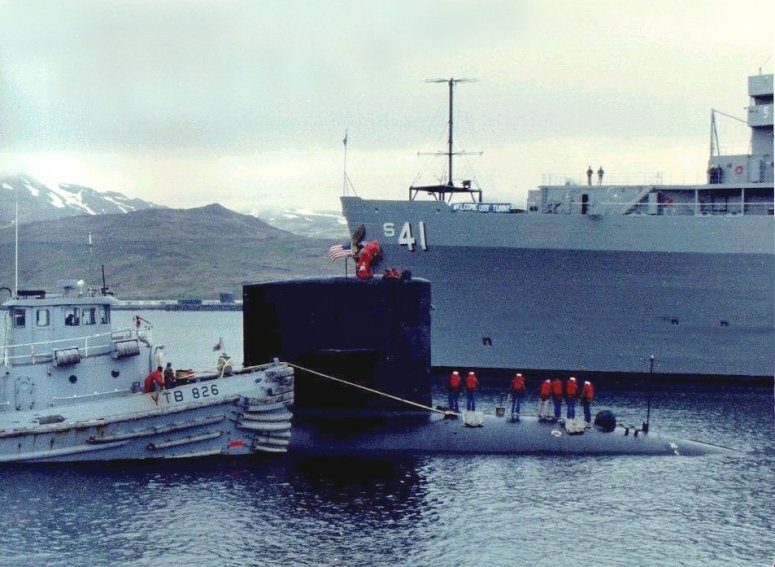 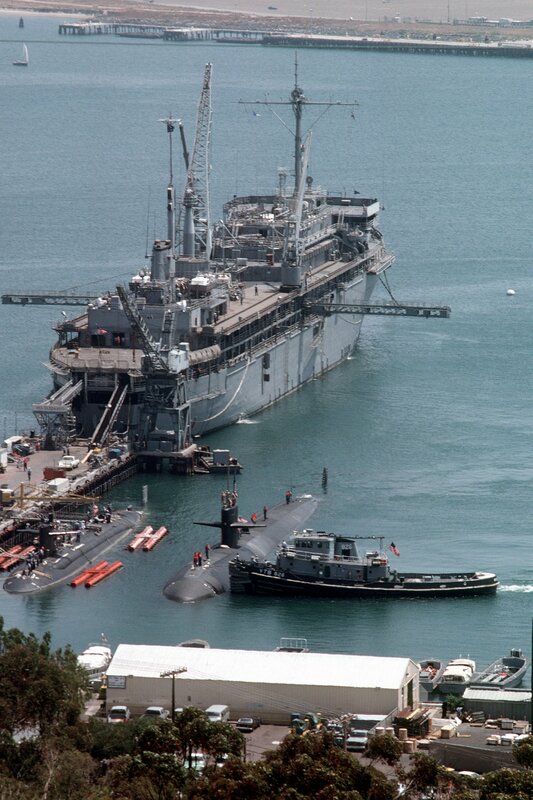 704k Washtucna (YTB-826) nudges the Los Angeles class nuclear-powered attack submarine USS La Jolla (SSN-701) into her berth outboard of the 594 class attack submarine USS Plunger (SSN-595) at Sub Base San Diego, 1 July 1982. 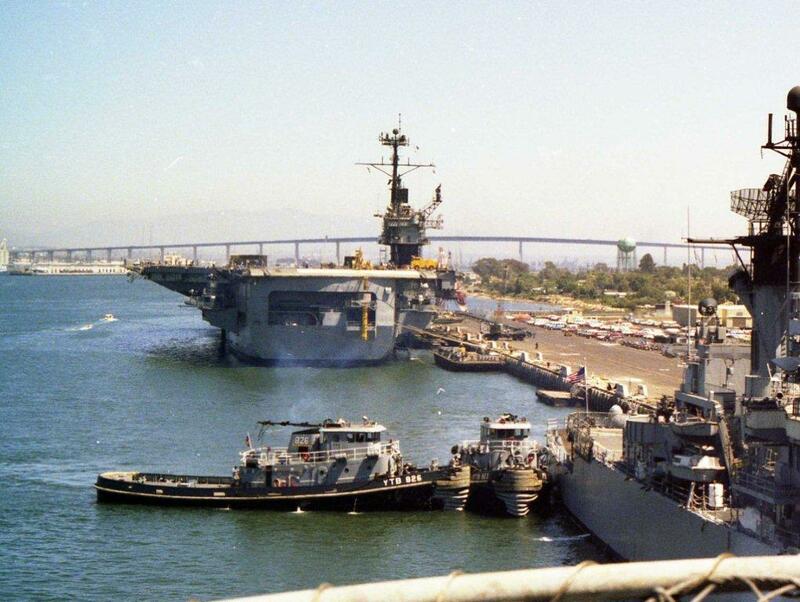 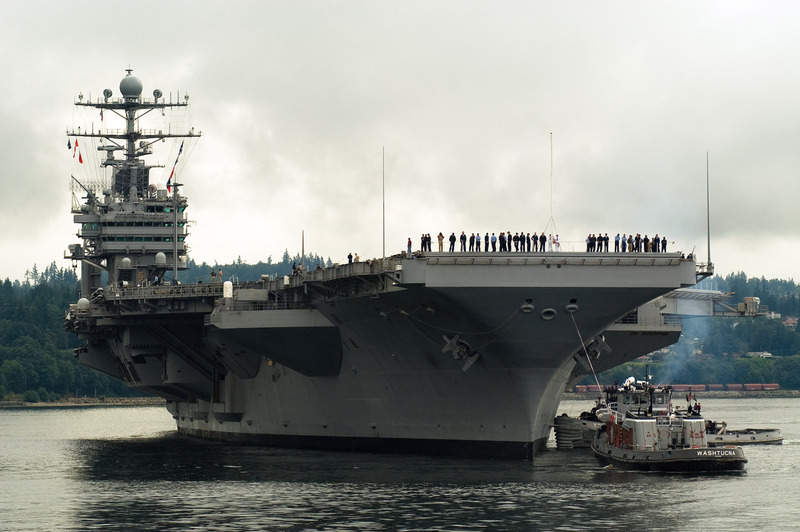 In the background is the submarine tender USS Dixon (AS-37). .
849k Washtucna (YTB-826) and another tug assist the Nimitz-Class aircraft carrier USS Abraham Lincoln (CVN-72) while mooring pierside at her homeport of Naval Station Everett, 20 August 2007, after a scheduled underway period off the coast of Southern California.